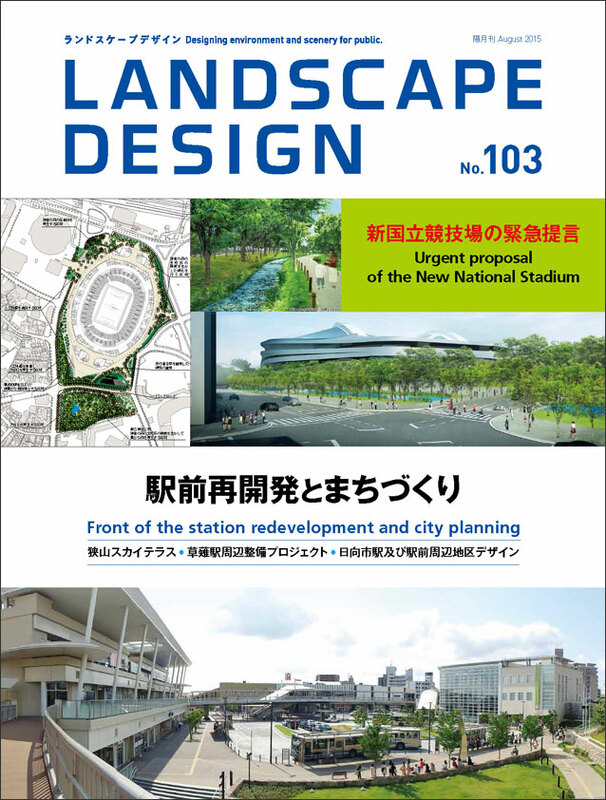 Landscape design by Yoshiki Toda Landscape & Architect Co.,Ltd. Material provided by Kogakuin University Endo Lab. Owner is Miyazaki Prefecture, Hyuga City, Kyushu Railway Company. The sign project in station square. Support the safety, security and comfort in Station. Mr. Isoya Shinji 9th awarded "The MIDORI Academic Prize"
Approaches the essence of Japanese Garden in Gyokudo Art Museum.